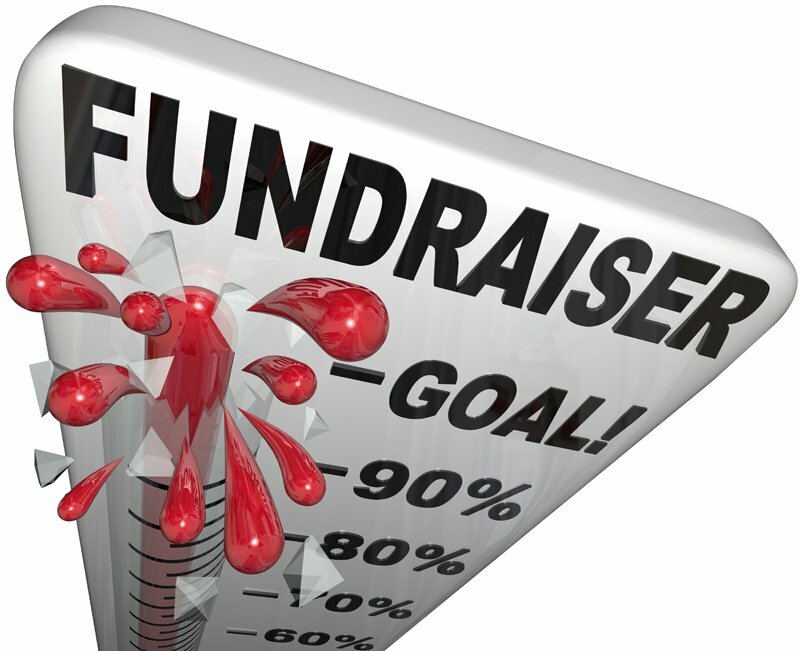 When your organization needs to raise funds, Malibu Media can help you meet your goals with innovative products and creative concepts for fundraising. Our products and programs have helped schools, youth sports teams & leagues, parent teacher groups, scouts, churches and other non-profit organizations reach their financial goals. We can help you, too! Copyright © Malibu Media. All rights reserved.